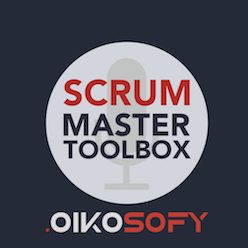 In the 03 February 2018 episode of the Scrum Master Toolbox podcast, Al Shalloway discussed the concept of “Business Value”, which is often forgotten in favor of some process goal like “adopt agile”. One can ask: what is the value of adopting Agile if we end up going bust? But it is not so easy to define business value. In this episode, Al explores what might be the meaning or definition of business value in an organization. He also discuss how to help teams focus on impact, not just more features delivered. He concludes with comments about the need to have a process that adapts to many different organizations. Al introduces FLEX, a model Net Objectives developed after working with many organizations and understanding what is not working today when we try to scale Agile. Note: This episode was bonus material recognizing 20 years after the writing of the Agile Manifesto.